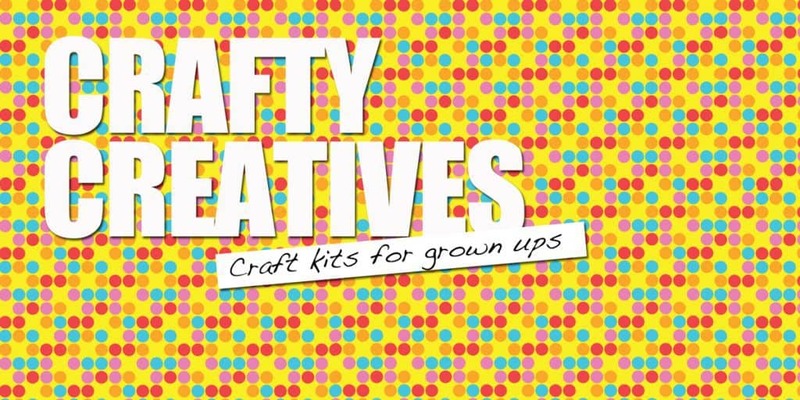 Crafty Creatives is a wonderfully creative monthly subscription box of craft kits for adults. 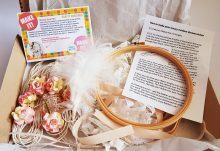 Every month you will receive a surprise craft project, something special to make and enjoy. 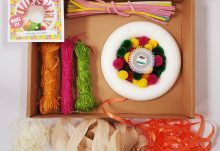 Take some well deserved ME time – use craft to de-stress and find happiness in your creativity. Suitable for both beginners and those more experienced (and everyone in between!). 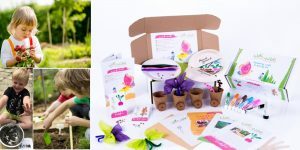 Previous kits have included a felt fox cushion, a concrete planter, a floral headband, a lampshade, a sock monkey, string art, and many many more. 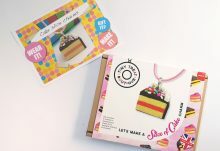 Support British businesses – all kits come from UK suppliers and crafters! 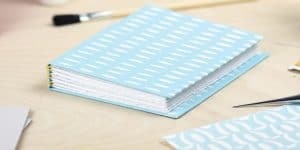 Currently £15/month and shipping to UK (£3.20 P&P) and within EU (£6.20 P&P). 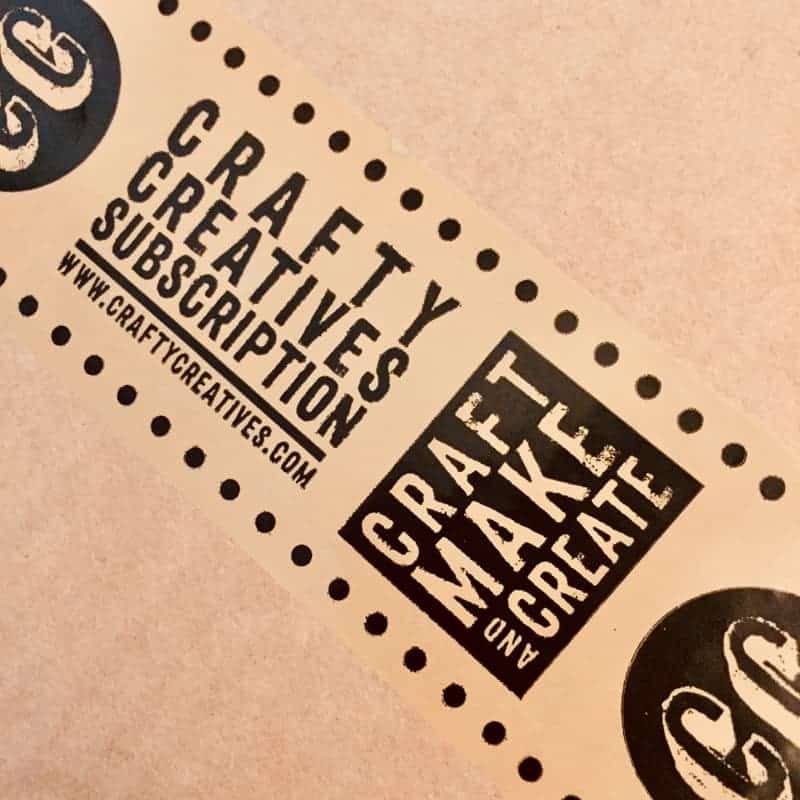 Sign up today to receive next month’s box – I wonder what you’ll be making?